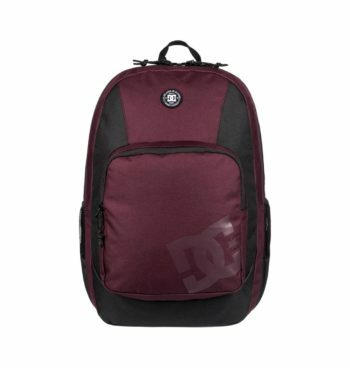 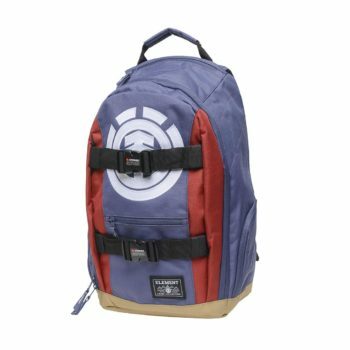 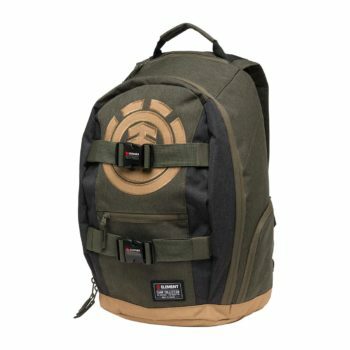 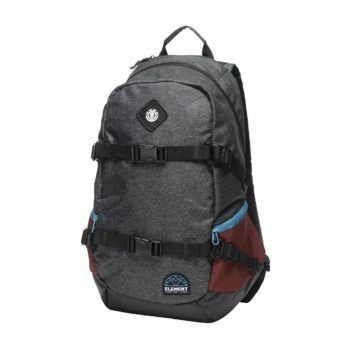 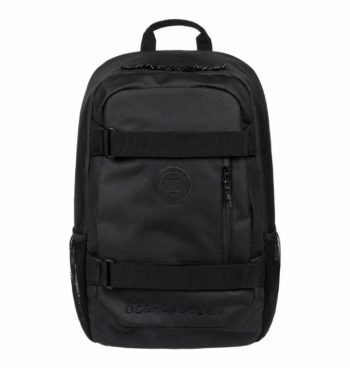 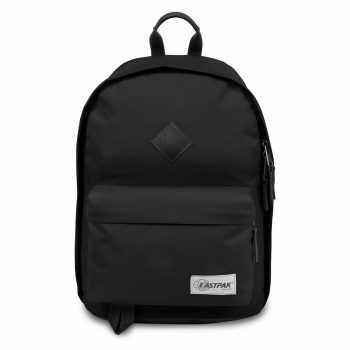 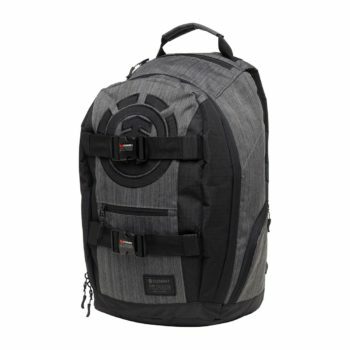 The Clocked 18L backpack from DC Shoes features an easy-access main compartment with zip closure and padded laptop sleeve for extra protection and can accomodate most 15" laptops. 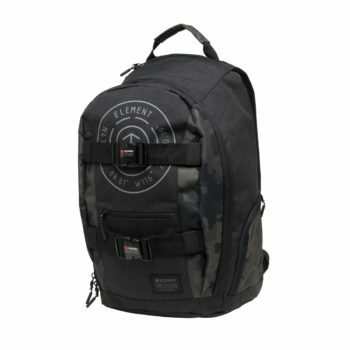 Webbing skate straps to allow you to carry your skateboard securely affixed to the bag. Internal organiser plus a padded laptop sleeve that can hold up to 15" laptops. 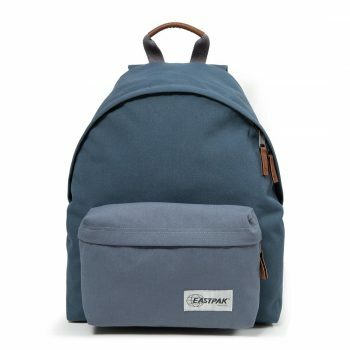 Size: 48(h) x 32 (w) x 11(d) /19" x 12.5" x 5.5"
The Incase Icon Slim features multiple compartments for added organisation, adjustable padded shoulder straps and easy-access pocket for on-the-go essential access. 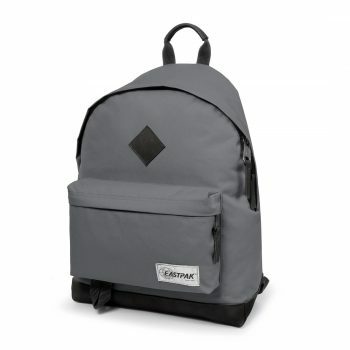 Large main storage compartment for a laptop, tablet device, flat documents or small accessories. 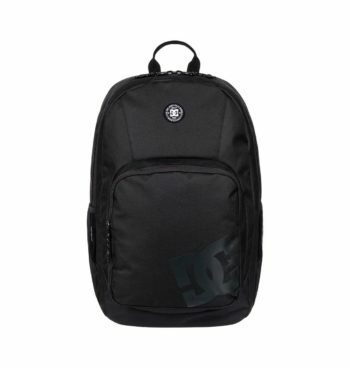 Secondary storage compartment has a range of organiser pockets for your tech and other small items. 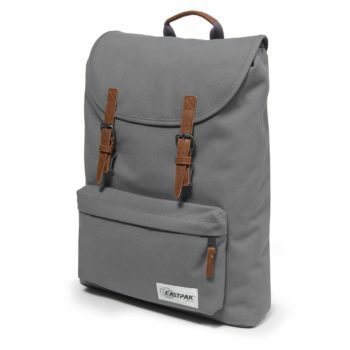 Hip-side access pocket for essential on-the-go cargo access.